Just when we thought London was the best-connected city in the world, it’s become a little better: the first non-stop return flights between the UK and Indonesia begin on 31 October. Operated by five-star airline Garuda Indonesia, it will be the only airline to fly direct, and will cut out its previous stopover in Singapore for the return journey. 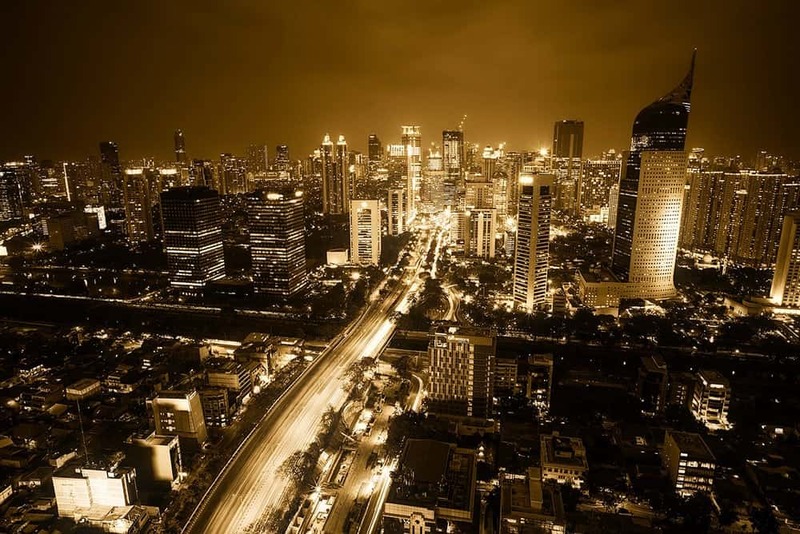 Non-stop flights will run three times per week on Tuesdays, Thursdays and Saturdays from London Heathrow at 21:155, landing in the capital of Jakarta at 18:55 the next day. The return flight departs Jakarta at 12:05, landing in Heathrow at 20:00. The timings are meant to help those transferring from other destinations in Indonesia, a Far Eastern country known for its diverse culture, sparkling beaches and wonders of nature. Flights start from £515 return.